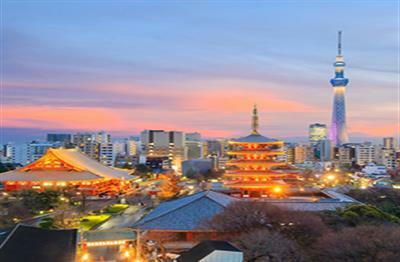 Tokyo the capital city is the core of the second most populated urban area in the world. This huge, wealthy and fascinating metropolis brings high-tech visions of the future side by side with glimpses of old Japan, and has something for everyone. 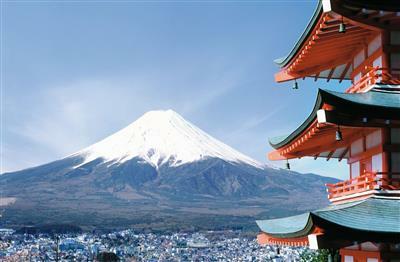 Similarly, we cover Kyoto, a most beautiful city as the second destination on our tour. 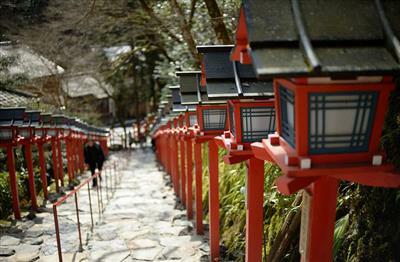 We discover Kyoto's hidden beauty in the temples, parks and several center areas.